FORMULATOR™ Software is a developer and manufacturer of software for the formulation chemist, food technologist and regulatory agent. The company is based in Clinton, New Jersey, USA. 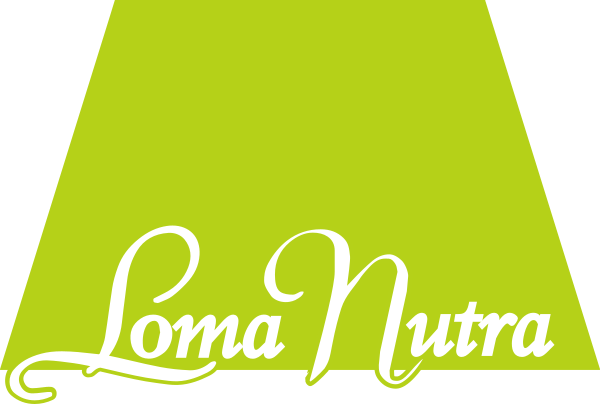 LomaNutra Inc. is the Canadian Reseller for FORMULATOR™ Software.